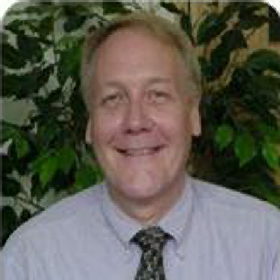 Our Team: Paddle Florida, Inc.
Bill Richards is Paddle Florida's Executive Director. Richards has lived in Gainesville, Florida since 1982, attending the University of Florida and then working for the Governor's Council on Physical Fitness & Sports. Along the way he has volunteered to serve on numerous boards and committees; among them, the Alachua County Tourist Development Council, beginning in 1997. After the Governor's Council was relocated to Tallahassee in 1999, he worked as an event consultant and later as a political consultant. 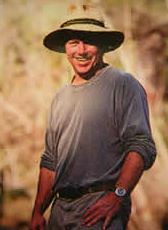 Richards developed the idea for Paddle Florida after paddling the Suwannee River Wilderness Trail in 2006. Nickie Kortus, Board of Directors President, is a native Floridian who grew up in North Central Florida learning at an early age to appreciate its woods, critters, and waterways. Quickly understanding that water was the key to survive and thrive in the Florida climate — "creeking," as she called it growing up, when the Santa Fe River was low to exploring bigger rivers, skiing or fishing on lakes or visiting as many beaches and state parks as possible, Kortus found the best living Florida has to offer was always around water. A Gator grad from the College of Journalism at the University of Florida, she spent most of her career at newspapers in Florida and most of that time at The Gainesville Sun. Throughout her career, Kortus participated in community projects and served on boards while helping countless organizations use the newspaper as a marketing tool. Since leaving The Sun, she has applied her talents at the Gainesville Area Chamber of Commerce and the American Cancer Society and volunteered for several of her children's activities and other community organizations. Kortus is currently enjoying learning more about nature-based tourism and working with Paddle Florida to promote water conservation and wildlife preservation while having fun being part of its great outdoor adventures. She's still a novice paddler and loving the experience. It's her belief that being on or in Florida's water is a gift that always presents magical moments. Debra Akin, Board of Directors Treasurer, was born and raised in south Florida and started kayaking in the mountains of North Carolina under the dubious tutelage of an older brother. After surviving two summers of his combat whitewater kayaking, she enrolled in the University of Florida and started exploring the calm, peaceful waters and springs of north Florida. And basically never left. With a couple of graduate degrees in Entomology, Microbiology and Epidemiology under her belt, Deb works in UF’s College of Medicine in the area of drug discovery and cancer research. 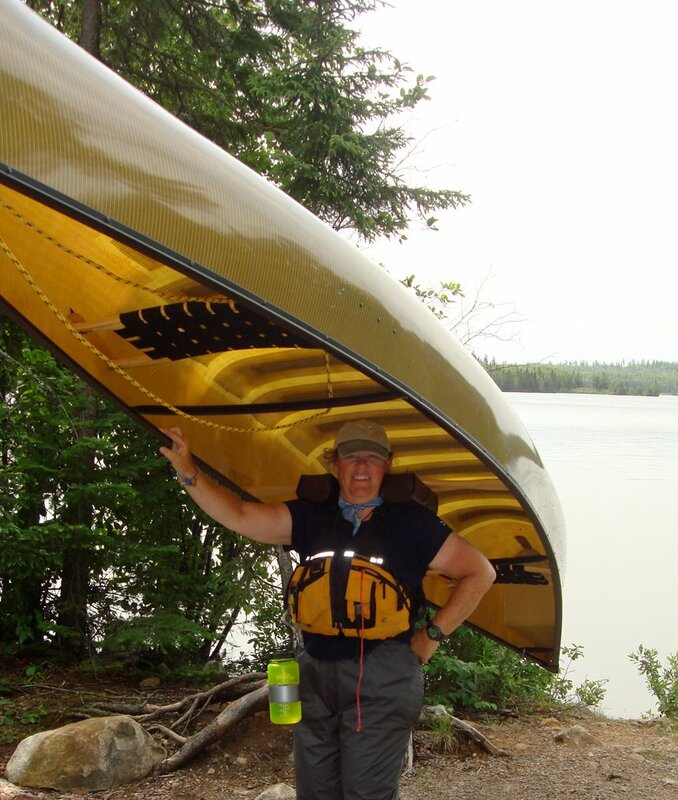 During the summer months, she guides Chicago teenagers in the Boundary Waters Canoe Area for the non-profits Big City Mountaineers and Chicago Voyagers. She's a Master Naturalist, Wilderness First Responder and Treasurer of the Florida Paddling Trails Association. Other interests include weaving, canoe racing, and building wood kayaks. Lars Andersen, Board of Directors Member, is a full-time nature guide, leading paddle tours on over 60 waterways throughout northern Florida for Adventure Outpost in High Springs. 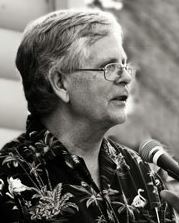 He's a Florida Master Naturalist and author (Paynes Prairie: A History and Guide, Pineapple Press, Sarasota FL. 2001, 2004 & 2010; North Florida Adventure: A Journey Through History [audio tape], Grinnin' Lizard Productions, Dallas, Tx. 1988; Paddlers Guide to the Suwannee River Wilderness Trail, 2009). Robert "Hutch" Hutchinson, Board of Directors Secretary, grew up on the shores of Pithlachocco (aka Newnans Lake). He served as the first Executive Director of Alachua Conservation Trust in 1989, and twenty years later came back to ACT where he has been Executive Director from 2008-2012. Hutch has also served as Executive Director of the Gainesville Community Redevelopment Agency and the Southeastern Forest Trust, and has worked with The Nature Conservancy and the Florida Museum of Natural History. He lives with his wife Meg Niederhofer in Flamingo Hammock, a community of friends that he co-founded in the early 1980s. Hutch is a musician with Weeds of Eden, and serves on numerous boards such as the Wagmore Foundation, No More Homeless Pets, and Friends of Paynes Prairie. Hutch co-founded Conservation Burial, Inc. and worked to acquire many ACT projects such as Tuscawilla Preserve, Prairie Creek Preserve, Phifer Flatwoods, Little Orange Creek Preserve, and others. Hutch served on the Alachua County Commission from 1998-2002, and was elected to the post again in 2012. Stephen Holland is an Emeritus Professor in the Department of Tourism, Recreation, and Sports Management at the University of Florida, where he taught for 30 years. For six years he served on the Natural North Florida Tourism Task Force; planning and promoting rural tourism in 16 North Florida counties. He is past president and current board member for Florida Defenders of the Environment. His academic interests include park management and rural tourism development, eco-tourism, and water-based recreation and he has published over 55 journal articles on these topics. He worked as a Park Ranger for the National Park Service in 3 national park areas. 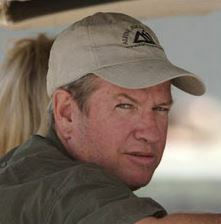 He has led six international courses on ecotourism and sustainable development; two in Australia and four in New Zealand, which included water-based activities. He also led week-long courses at Great Smoky Mountain National Park and Land-between-the-Lakes National Forest for 17 years. He lives and boats on a lake in North Florida and also kayaks in the Adirondacks of New York state.